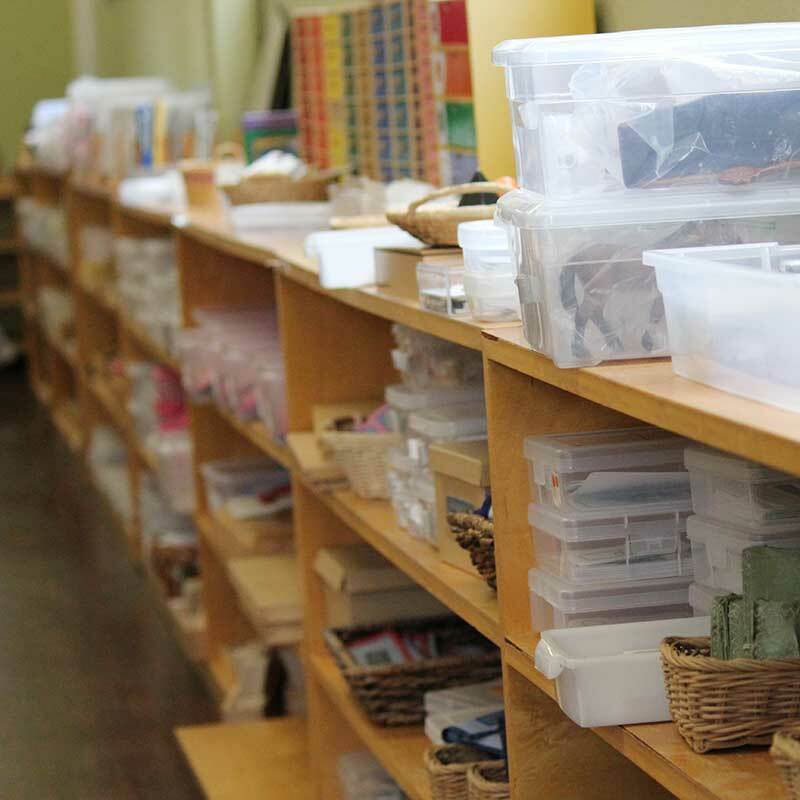 Montessori International Academy follows the Montessori Method developed in Italy by Maria Montessori. 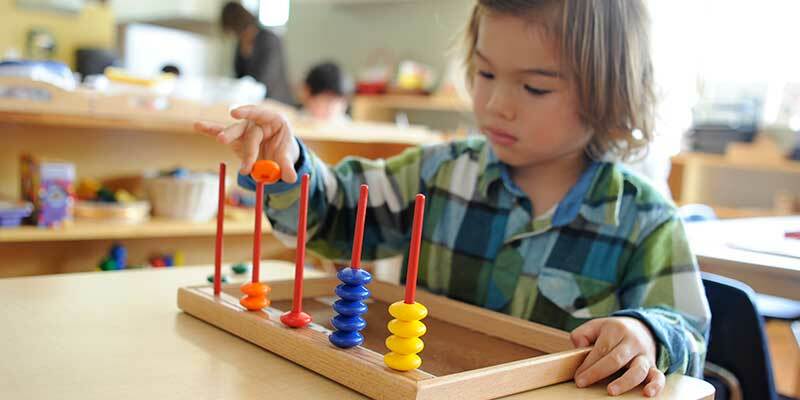 The Montessori Method is a child-centered educational approach to learning where the child has an intrinsic motivation for knowledge and is capable of initiating learning in a well-prepared environment. 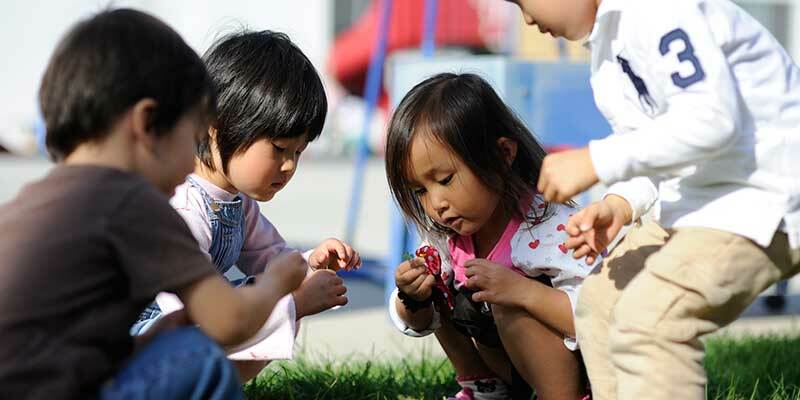 Montessori education supports the development of the whole child- social, emotional, cognitive, and physical. 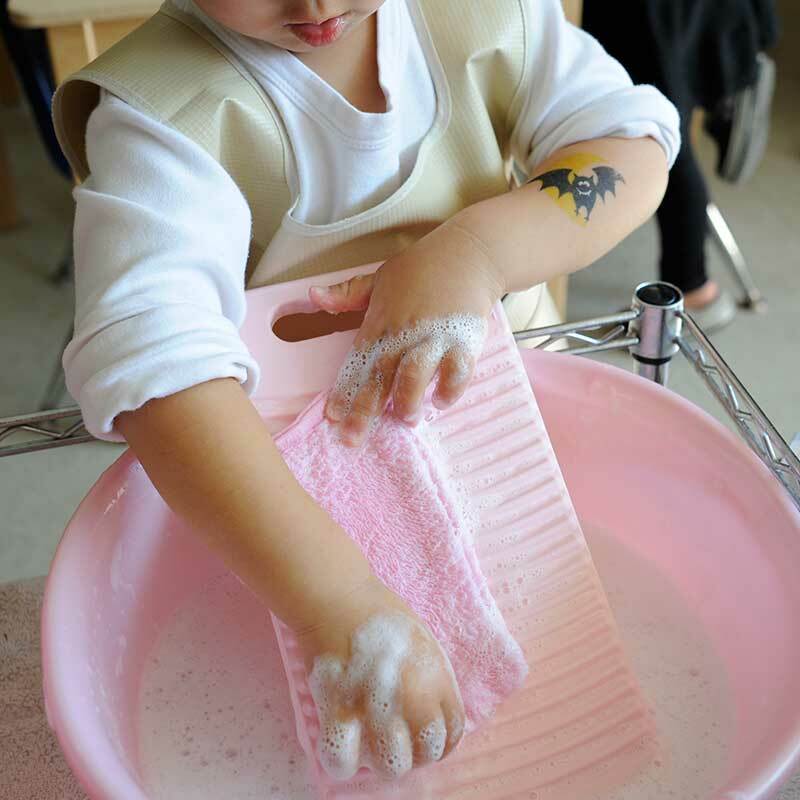 For children to wholly develop, and to challenge themselves, they need to be immersed in the appropriate environment. 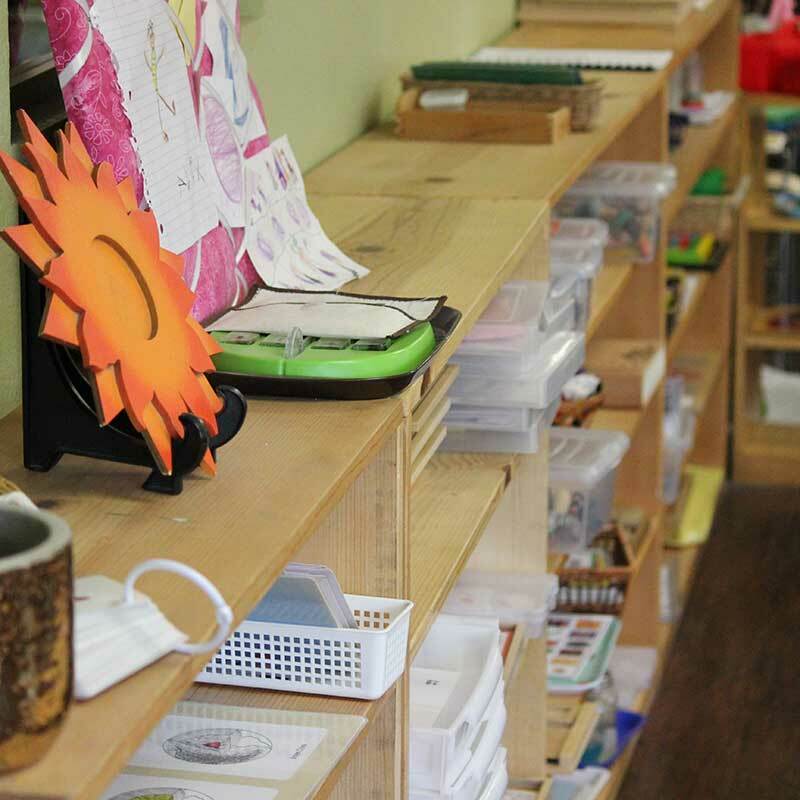 Our classrooms are equipped with up to date materials in all areas of the classroom- Practical Life, Sensorial, Language, Mathematics, Culture, and Science. 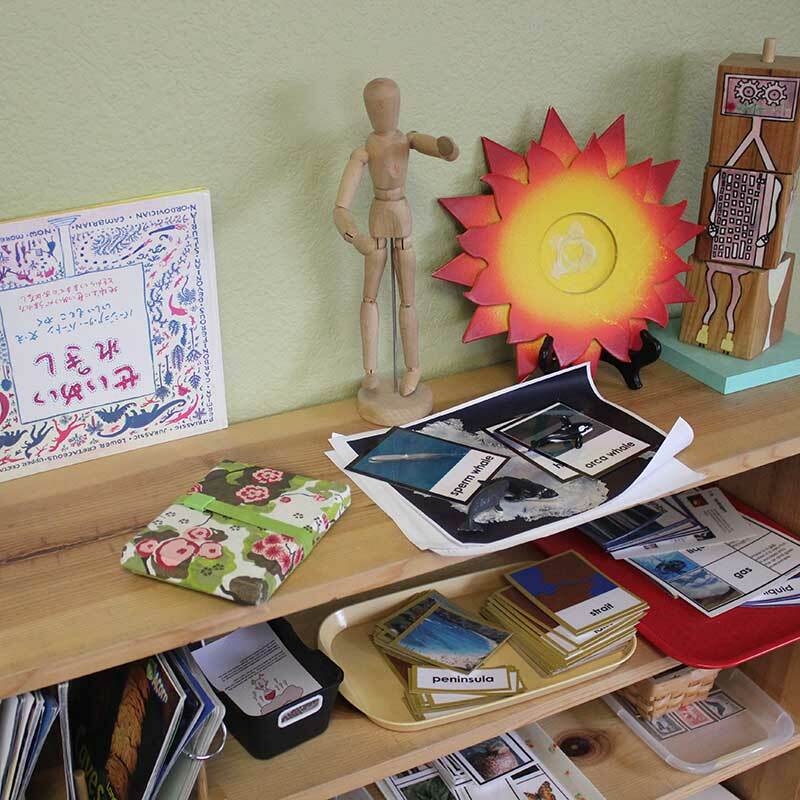 As a dual language immersion program, our Montessori language materials are prepared in both English and Japanese. At Montessori International Academy, we believe a well thought out and prepared environment is crucial for spontaneous learning. 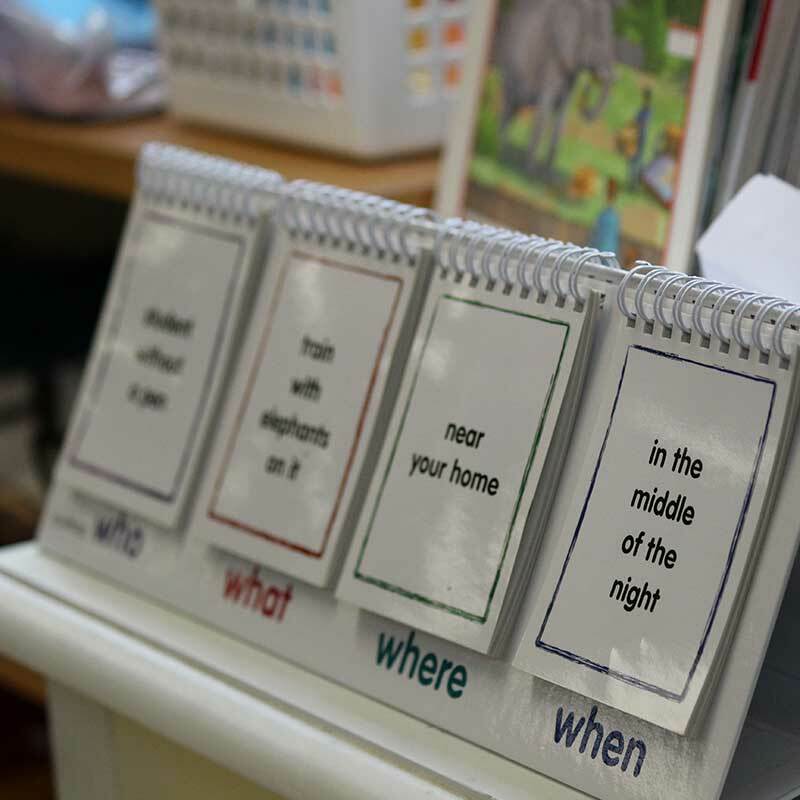 This motivation for learning is created from within the child, by independently selecting materials of their interest that can hold their focus and concentration. Through this Concentration Phenomenon, children challenge themselves until they have successful experiences where they feel a sense of accomplishment and the feeling of “I can do it!”. When children have spontaneous learning experiences, they develop the feeling of “I want to do” and these trials and attempts help the child to grow more and to persevere through challenges. 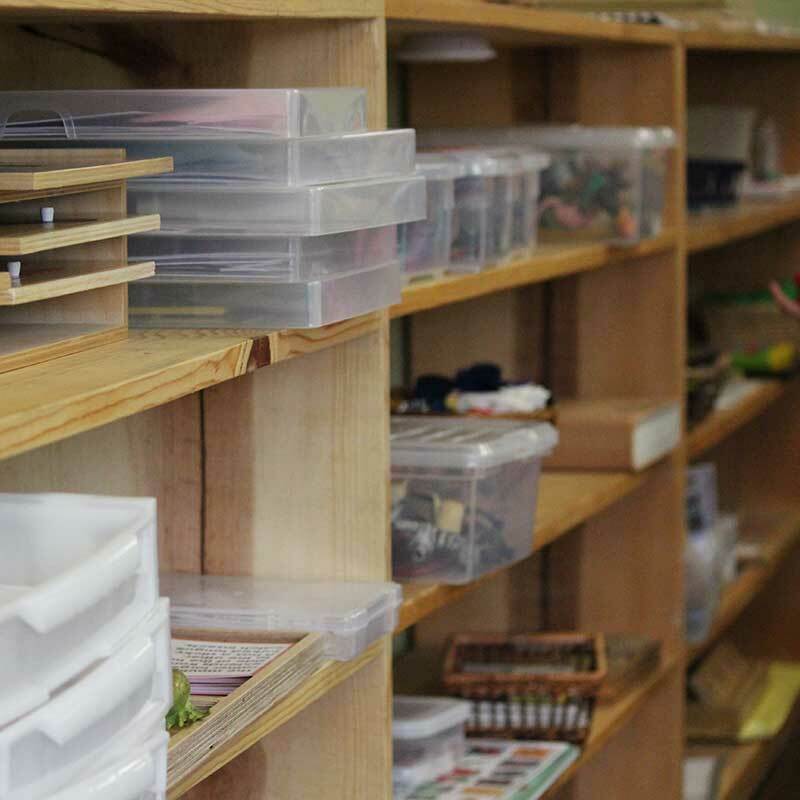 At Montessori International Academy, our classrooms are prepared for the children. 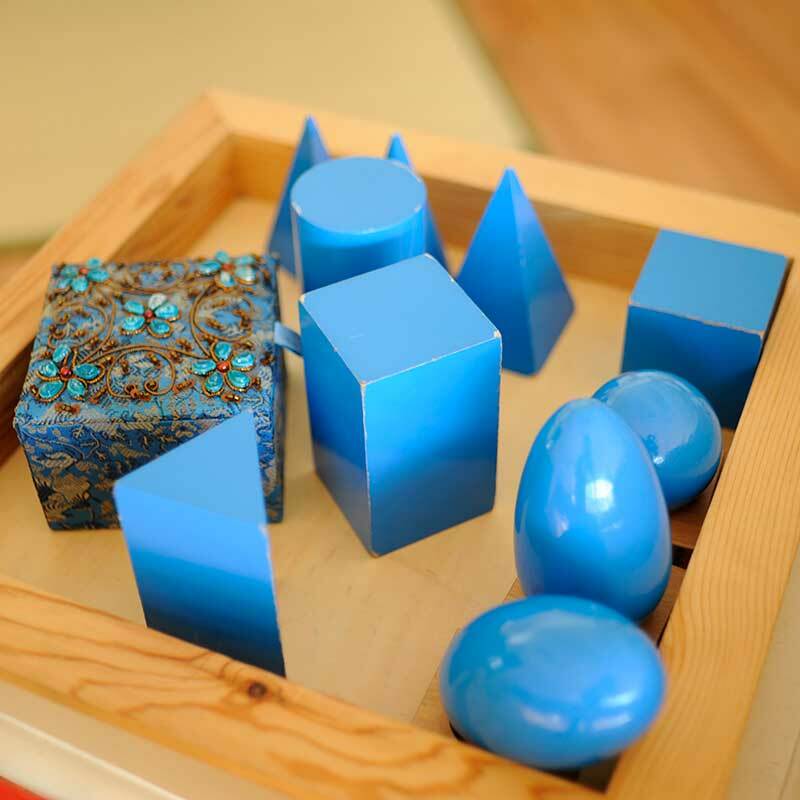 Montessori believed materials and furniture are to be arranged thoughtfully, beautiful and inviting. 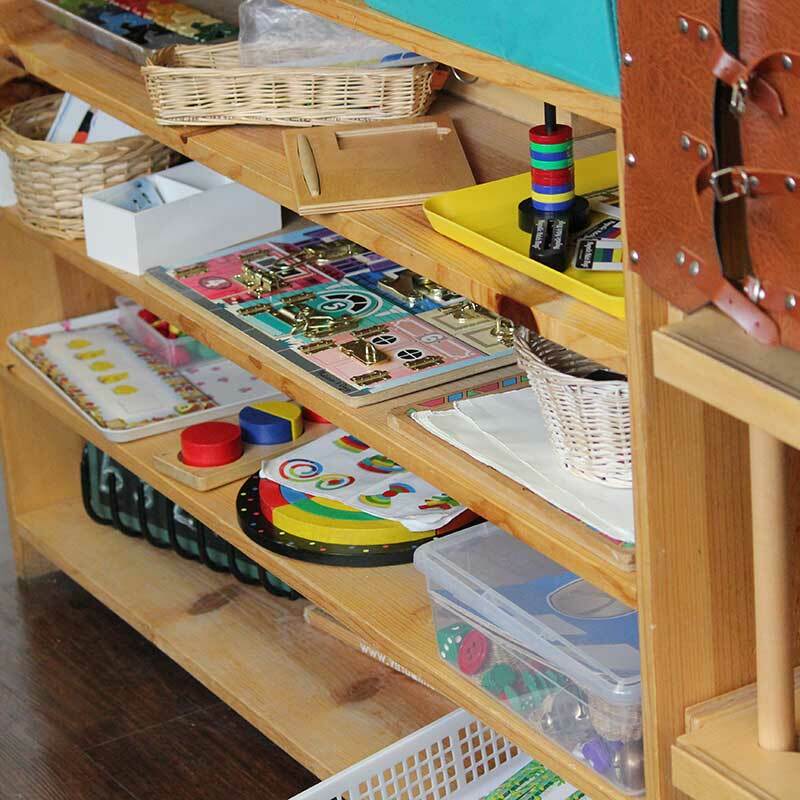 Our rooms are furnished with child-sized shelves, tables, chairs, and carpets and our materials are arranged in a way that is desirable for children to use. Our environment is designed to facilitate the freedom of choice and for children to have hands-on experiences. There is thought and consideration even behind the way materials are displayed. Materials are arranged from top to bottom, left to right, from simplest to complex; the same way we read in Western Languages. Additionally, each material is designed to teach one single concept or skill. 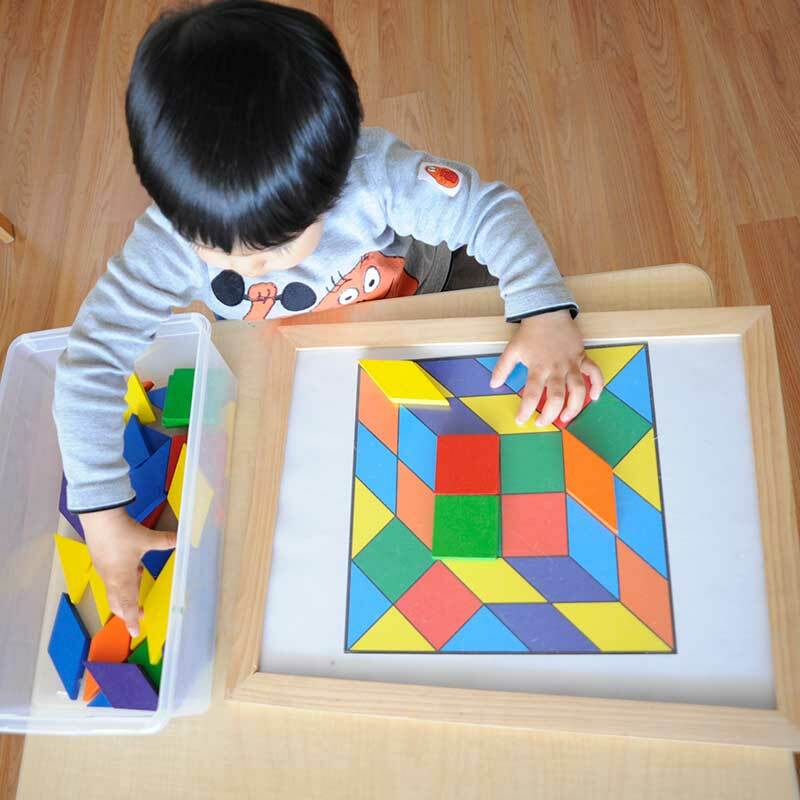 Specially designed materials for Montessori classrooms allow children to manipulate and attempt until they have successfully mastered the lesson. Our teachers at Montessori International Academy are “guides” for the children. They prepare the environment with materials, and guide the child in lessons, but the child is the one selecting what material they wish to use. You won’t find our teachers in one place, sitting at a desk. They move about the classroom, sitting with a child on the floor or at a table. Since children learn at different paces, our teachers make observations as the children work, noting progress and areas for improvement. Our classrooms are multi-aged, by three- year age groupings, which facilitates peer learning. 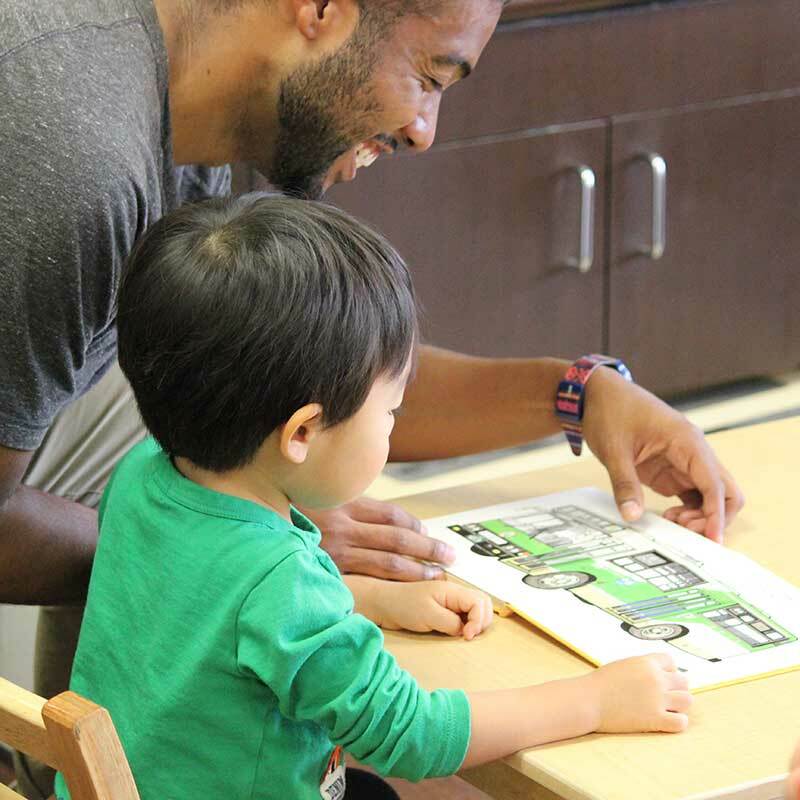 These three -year cycles also establish a strong sense of community and bonds between the teacher and child as well as between children. Older children enjoy presenting lessons to younger students and younger students look up to these mentors. Additional to the curriculum areas of the classroom, Montessori education also incorporates grace and courtesy. Our classrooms are small communities and each child knows they play a big role in making our community run smoothly. Children learn to care for their environment, by returning materials to their proper places, and helping the teachers maintain the classroom. Children enjoy helping by sweeping, moving chairs and tables, wiping tables, organizing shelves, etc. We also incorporate manners and common courtesy in our daily routines.